For those who wish to enter Canada, having inadmissibility can seriously impede you from entering the country. Those in this circumstance who wish to pursue entry will require what is called a Temporary Resident Permit. A Temporary Resident Permit is a travel document that overcomes your inadmissibility, granting you entry into Canada for a prefixed amount of time. Each matter of inadmissibility is unique and is assessed as such. Depending on your specific matter the documentation you will be required to obtain many different from another Temporary Resident Permit Application. 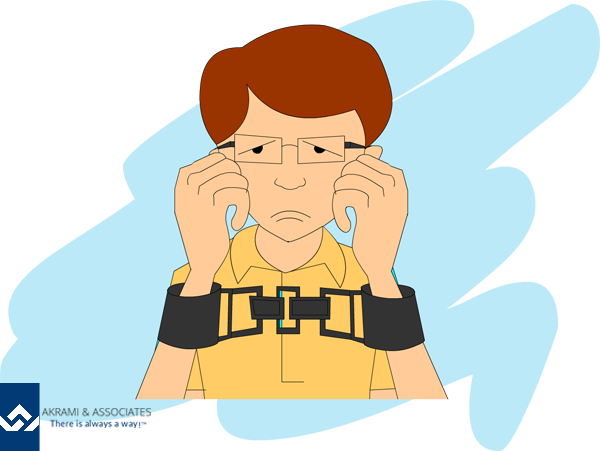 For this reason, the first step is determining your reason for inadmissibility. This type of application is individual only; you cannot include anyone else on this type of application. 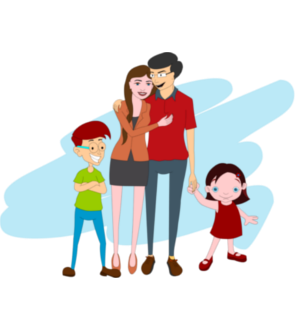 If you have family members who also have criminality, they must submit their own application separate of yours. People wishing to enter Canada with a previous criminality are required to obtain a Temporary Resident Permit. This permit is a special travel document that allows someone with the criminality to enter Canada for a limited period of time. The period of time that they are able to enter Canada is entirely up to the Border Official making a decision on the matter. You can apply for this through the consulate and at a Port of Entry. Regardless of how you apply, a Border Official does not have to allow you entry to Canada. When they assess application at the border, Officials consider the need versus risk. This means they consider the reason why you are entering Canada against the risk you may pose to the general Canadian populace. 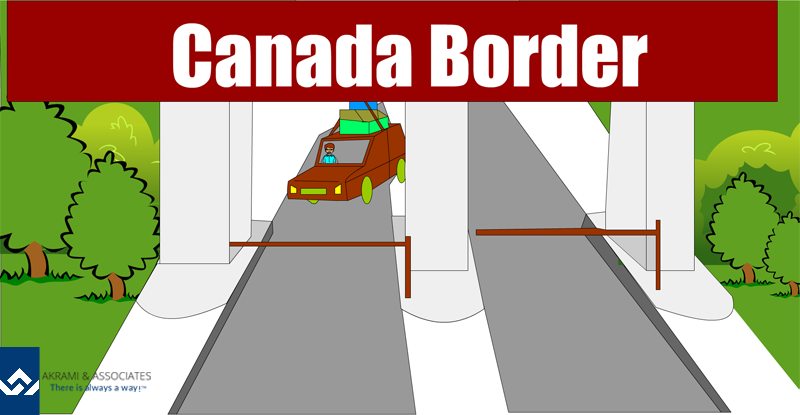 Many people attempt to cross the border to Canada on a daily basis. Some people, when crossing, are not even aware that they are considered criminally inadmissible. It is only after a startling and sometimes embarrassing situation at the border, when dealing with a border official, that they become painfully aware of their status. For those of you have been denied entry to Canada because of a previous criminality, a Temporary Resident Permit may be just the answer you are looking for. When attempting at a Port of Entry, you are asking for the Officer to make a decision on the spot based on the documents that are readily available to them. This is why travelling with the right documentation is key. Akrami & Associates can help you prepare for what to expect if you have been refused entry to Canada and can help you achieve your goals by making sure that you travel with a customized application package that you can present to a Border Official. How Do I Get a Temporary Resident Permit for Canada?